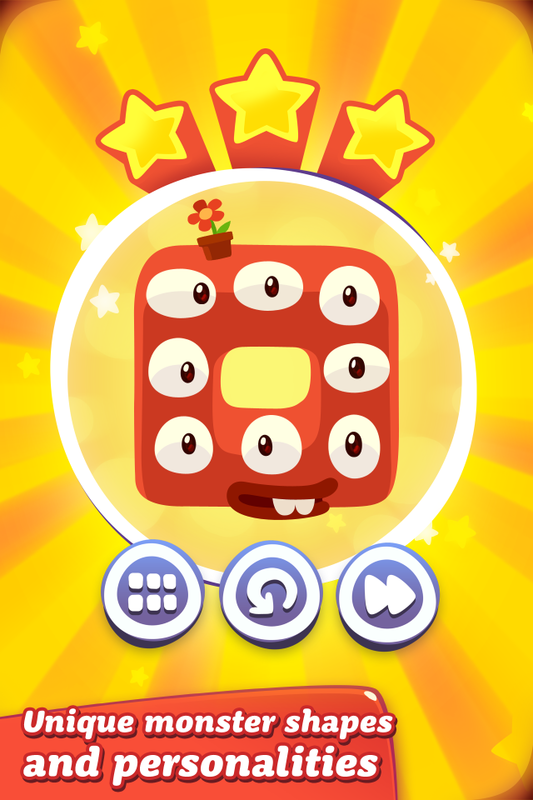 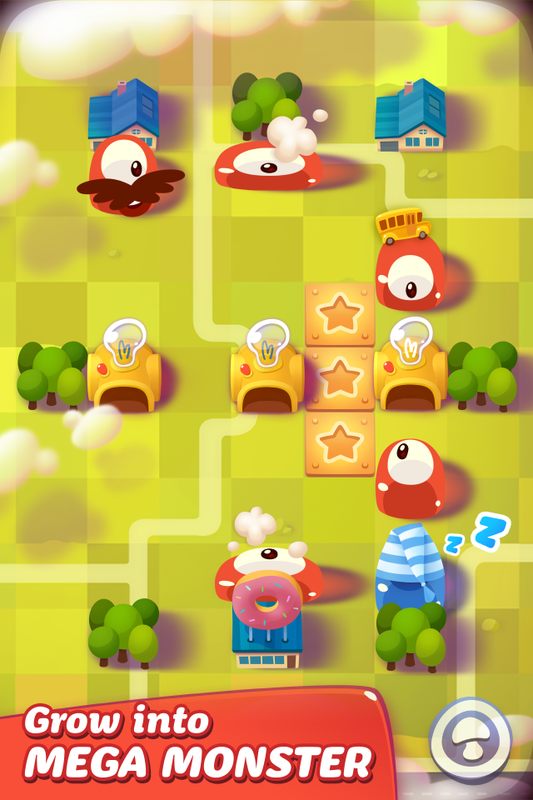 The name of the NEW game by ZeptoLab is "Pudding Monsters" ! 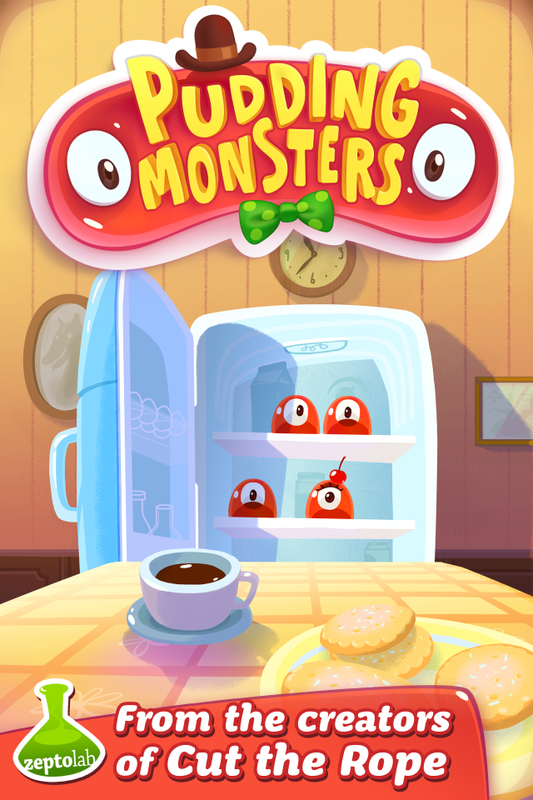 Its website is at http://www.puddingmonsters.com/. 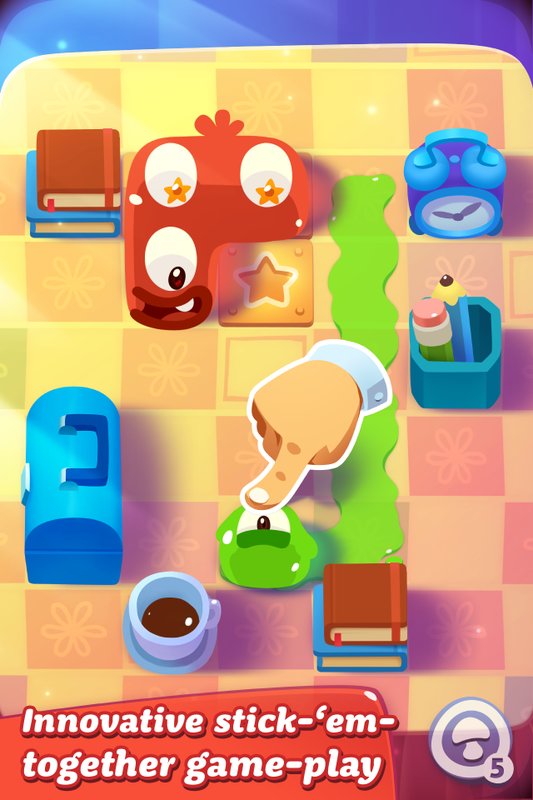 The official release date for this game is 20th December 2012 according to this website and it's available for iPhone, iPad and Android. 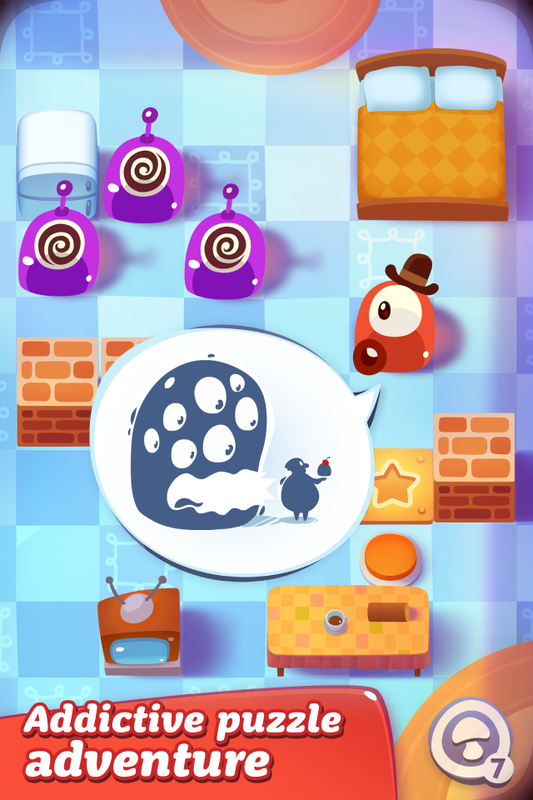 You can visit its Facebook page at http://www.facebook.com/zeptomonsters and also the official Facebook page of "Cut The Rope" at http://www.facebook.com/cuttherope for more information.